Home is where pajamas are! Isn’t it? They are a perfect condiment for ‘Netflix and chill.’ Wearing a new pair of pajamas (or your most favorite pair), lazing around on the couch, sipping on wine, and binge-watching until it’s Monday morning – aaaah, bliss! You might think that I’m old and boring (one of them is true), but you know what I mean, don’t you? While most of us don’t believe in having separate nightwear, some of us have experienced the comfort of pajamas, and see that they are worth the investment. If you are on the lookout or want to explore this space, there’s a lot in store for you. 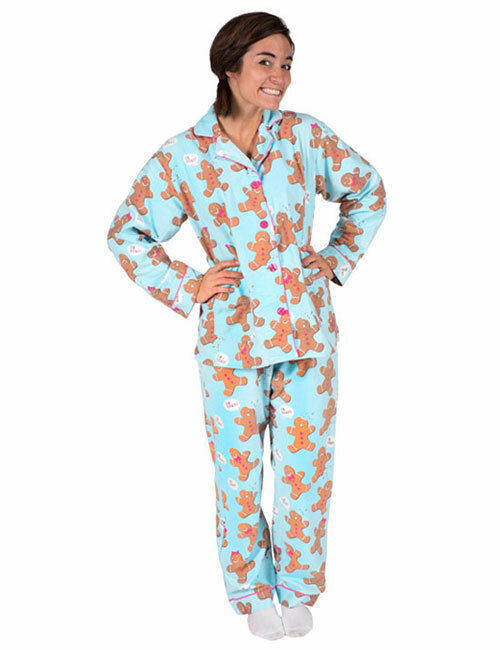 Check our top picks for the best women’s pajamas. Flannel pajamas have been, are, and will always remain a hot favorite. They are a classic and come in designs that you can never go wrong with. That’s precisely why models are sporting these, wearing pumps, and holding clutches. If you find matching pajama sets funny, especially the printed kinds, try plain sets. They can be used as separates or as a set too. Spandex and satin are the most common kinds. For the love of cotton, we need a couple of these in your closet. You can wear these all day, and during nights in summers. Ditch those sweats already! Satin pajamas are luxurious, soft, and stylish. There’s something about the way they sit on your body that makes you feel luxurious. If you are a sucker for soft nightwear, satin pajama sets may be your best bet. Come winter, we practically live in layers and bury ourselves deep under all kinds of clothing. 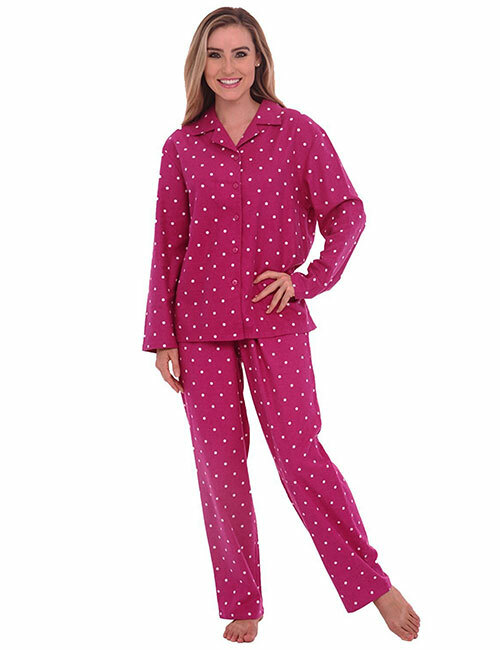 So, let your nights be warm, cozy, and comfortable with these fleece pajama sets. Thanks to retailer stores and brands that customize it all for us. Planning a family vacation? Staying at a fancy place? A weekend getaway at a resort? Or, not? Silk pajamas are an absolute luxury for the skin, inside out. Get one of these, at least. If you are the kind who wears pajamas during the day, hi-five on that because that makes it the two of us. Anyway, it’s nice to have pockets to put our phone away in while cooking, or taking a walk around the house. Luckily, we have our solution, and most of these are quite good to run errands in too! You know how we never wanted to grow up? I feel that every time I look at babies wearing Onesies, and how comfortably they cuddle up head to toe. But, guess what? You can still do all of that because there are pajama thingies that are adult onesies. They also give coverage to your feet and keep you warm. It is established that we can never get enough of jumpsuits, can we? And, thus, we need a nightwear variant too. If this sounds like zzzzzilicious to you, you need to try it. It does not matter what size you are because there’s one for all of us. If you prefer pajamas that give a better definition to your body, try the ones that are made out of spandex materials – or cotton, if you prefer otherwise. 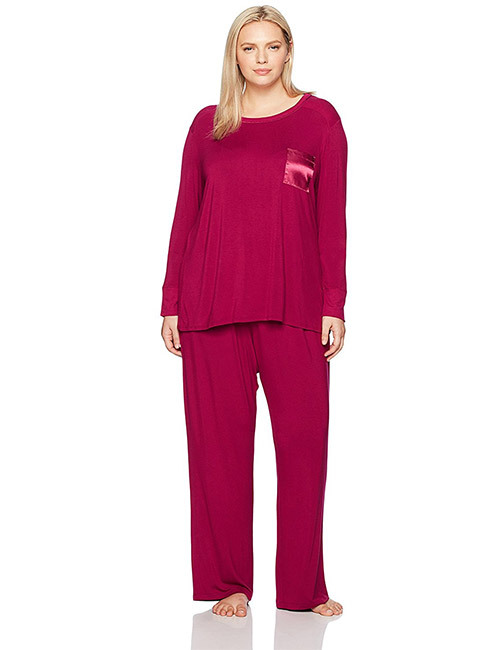 Pajamas in viscose fabric are the best thing that can happen to you. They are soft, flowing, and sit well on your body. Gingerbread, Santa, and Christmas pajamas scream Christmas and holidays like nothing else ever does. Get one, and feel Christmassy all year long. A two-piece soft, spandex pajama set in summers is the perfect way to stay comfortable and cool. Yes, we all resort to shorts, one-piece dresses, etc., but once in a while you need to indulge in pajamas like these. You might not ever go back to wearing anything else! You can buy pajamas from Kohl’s stores both online and offline. It’s known for hosting brands that offer standard quality, and has a full range in every variant. From shorts and pajama sets to separates, frocks, and robes, JCPenney has it all for you. You can check out its collection below and order online, or walk into an actual store. It is quite affordable too. Macy’s is known for being a one-stop shop for all your needs and is a go-to store especially for women. Check out its pajama collection here. 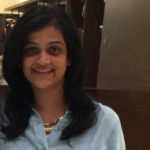 Marks and Spencer is a discerning choice for women who believe in quality and value for money. Just like its intimates, M&S is known for its loungewear, pajamas, and nightwear as well. Old Navy is known for making fashionable and quality clothing affordable, and its sleepwear is yet another range that is just too awesome. Apart from being the master of the intimate clothing game, Victoria’s Secret is known for its active, loungewear, and sleepwear. If you are looking for stylish, soft, and sensuous loungewear, you know who to go to. Whether it is lace loungewear from its home brand, or fancy variants like Calvin Klein, J.Crew, Kate Spade, and Ralph Lauren, Nordstrom houses it all for you. Never underestimate the power of a new pair of pajamas, a bra, or sensual lingerie. While it is important to have your outerwear on point, it is also important to wear clothes that make you feel great about yourself when you are alone and nobody is looking at you. So, let us know what your thoughts are on pajamas by commenting in the box below.